Earlier this morning, AbbVie announced it was acquiring Stemcentrx for $10.2 billion, making it the largest venture-backed healthcare M&A event in the history of the industry. Lots of press is going to be made today about Sequoia Capital and Founders Fund having been an investor. What is going to be overlooked is that Stuart Peterson and Artis Ventures were the first outside investor in the Company leading a $20 million Series A financing by committing $17 million. Some folks may not be familiar with Artis Ventures or Stuart Peterson. Stuart is joined by his long-time partner Mike Harden. Who is one of the few Washington and Lee University graduates to go into venture (shout out to our alma mater). Mike and Stuart live the W&L motto non incautus futuri "Never unmindful of the future". They think big and pursue BHAG: Big - Hairy - Audacious - Goals. They are not investors in incrementalism. They have invested in some extraordinarily transformative businesses like YouTube, Stem CentRx, Cohesity, Nimble Storage, Juicero, Bracket Computing, Modern Meadow, Aruba Networks and Practice Fusion among several others. 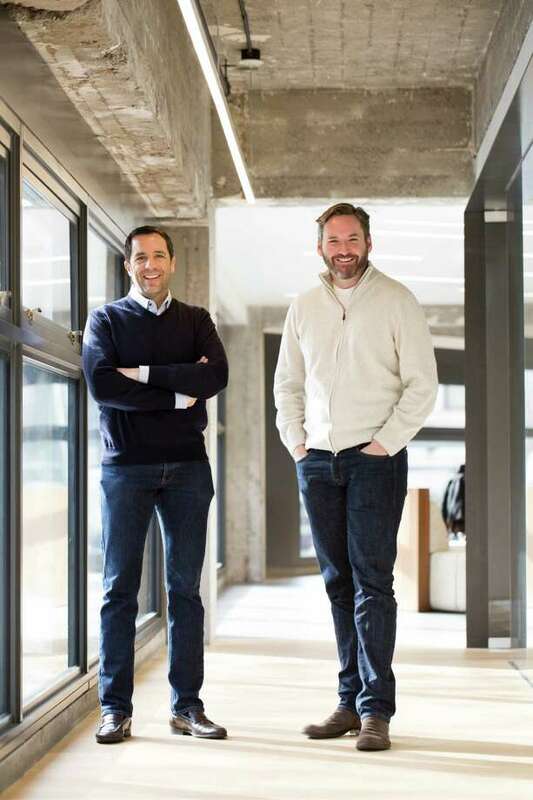 If you're wondering what the unifying theme is -- it's that Stuart and Mike are conviction-based investors looking to back companies and entrepreneurs making an impact in people's lives. They're not pie in the sky dreamers or impact investors, they are very savvy fundamental investors, paying homage to their very successful careers as long/short public equities managers. Stem cell oncology therapeutics could not be a more important initiative and curing small cell lung cancer could not be a more audacious goal. Perhaps most importantly, they are extraordinarily generous, kind and trustworthy people. Part of that comes from Stuart's childhood growing up on a farm and not forgetting his roots. Part of that comes from Mike's acceptance into a lifetime commitment to W&L's Honor Code.